At Total Quality Construction we turn dreams into reality through remodeling, home renovation projects and new construction too! TQC’s success is built on the revolutionary “Total Quality Management” style by Walter Shewhart and Dr. W. Edwards Deming – now the foundation behind the Six Sigma training strategy. This is important because remodeling or building is much like purchasing a new car – and should always be planned for in advance. 1. Are you licensed in the state of (fill in the blank) AND are you familiar with the building codes in your local county or home area? Replacing incorrect remodeling that does not meet code can be extremely costly and sometimes very time consuming too. 2. How detailed are your contracts? Will it detail the products, services provided, warranty, timeline…etc? A well-written contract can prevent costly mistakes or additions to your home remodeling project. Having a detailed contract is considered a critical step in maintaining a budget. 3. Before we sign a contract can we have the design completed first? 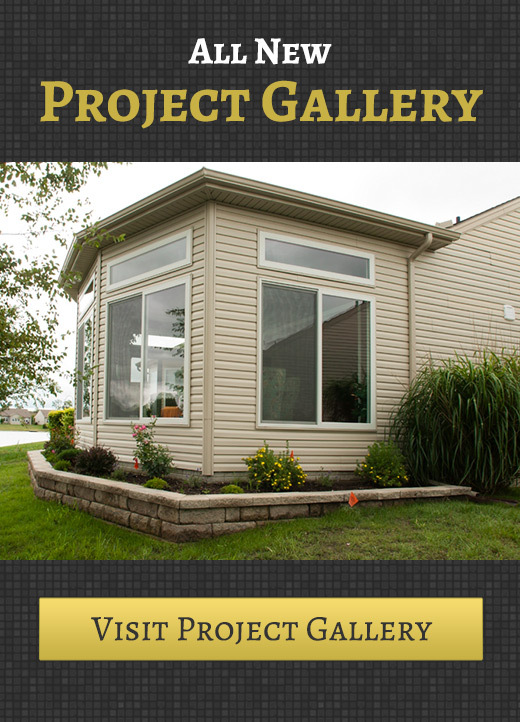 Again, you can save alot of money and time by planning ahead with your remodeling project. Going through the design process with your remodeler first and selecting everything you want to include from appliances and light fixtures to cabinets or custom colors. In the long run, planning ahead will define your budget and prevent last minute changes later that can be costly to your home project. 4. Are we able to select name brand products for our project? Always have and keep an open line of communication about products or design ideas you have before you make final decisions. Sometimes they are fixated on cost when you are looking at the big picture of quality and longevity! 5. Do you belong to any professional organization, like PRO (Professional Remodelers Organization)? Total Quality Construction is a member of PRO and holds license in the state of Ohio and Michigan. Please visit us at www.totalqualityconstruction.com to learn more about us and the remodeling and new home construction services we offer. Or Call us at (419) 843-6737 for a consultation or home remodeling estimate for your next exciting home remodeling project!